 Heartwood Mountain Sanctuary is a learning village, community hub, and eco retreat destination nurturing regenerative relationship with self, community, and earth. 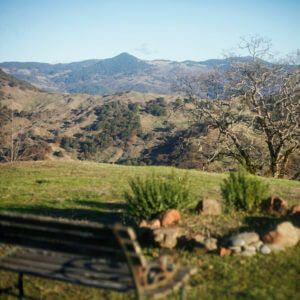 Heartwood is an eco-retreat destination, learning village and community hub at the heart of the Emerald Triangle in Humboldt County, California. 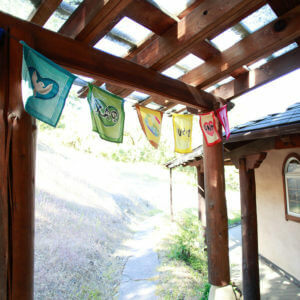 Heartwood offers a variety of lodging options. If you enjoy sleeping under the stars, there are multiple campsites around the 200-acre property that coexist with the natural surroundings. For indoor lodging, you can choose between small cabins set amongst the forest or rooms in our Manzanita, Madrone and Sunrise buildings. Our staff is committed to creating an environment for your relaxation. We will gladly welcome you to escape for a day trip, weekend getaway, or we can assist you in booking your large group retreats. 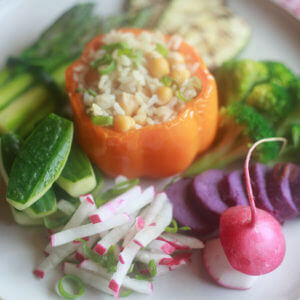 Our delicious, wholesome meals are an integral part of your experience with us. We have found that the higher nutrient content and life energy of fresh food maximizes the healing processes of the body and mind. Our kitchen staff prepares your food with conscious intention and uses whole foods (when possible), fresh produce (much from our gardens) and products to prepare our vegetarian meals. Occasionally, we fire up our wood oven for pizza. 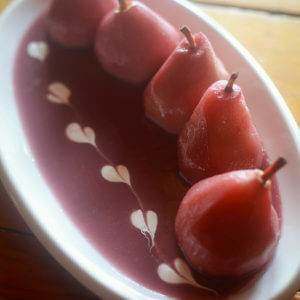 Alternatives to “sensitive” foods such as wheat, dairy, and eggs are available for those with special dietary needs. 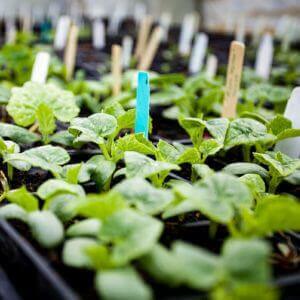 We source as locally and organic as we can. Education has been a central theme for 40 years at Heartwood, and we now offer many different learning experiences. We invite you to feed your body, mind, and spirit, by joining us for a weekend workshop. We also offer programs from a week, up to four-month residencies. Our calendar is updated regularly with a plethora of opportunities, including Permaculture Classes, Ceramics Classes, Healing Arts Workshops, and more. The remote landscape is an excellent container for focusing on improving your self and developing new skills, to bring back to your community. During your stay, we invite you to feed your soul. If you enjoy hiking, you can now explore the many short trails around the property, or take a multiple hour walk on the newly opened perimeter trail. Throughout the year, we keep our hot tub and sauna warmed up for our guests. During the summer, you can cool off and relax at the saline pool. Stay with us while you discover the local offerings of Humboldt County, including the California Redwoods and the Lost Coast. At the end of the day, let your cares slip away, as you revel in the brilliant stars passing by in the night sky. Formerly, Heartwood Institute was a world-class massage school for over 35 years. 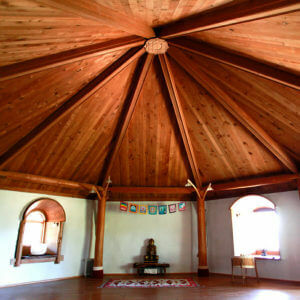 Even though we have changed our name to Heartwood Mountain Sanctuary, we still nurture space for the Healing Arts. Many people who have trained here, and founded their healing practices through Heartwood Institute, still return to this day. During your stay with us, we invite you to restore personal well-being by scheduling time for bodywork, signing up for one of our many workshops, or simply meditating in our hexagonal Strawbale Temple.